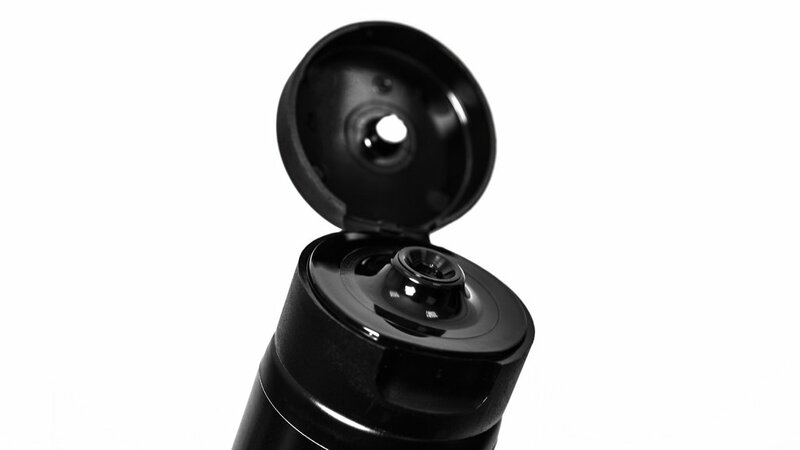 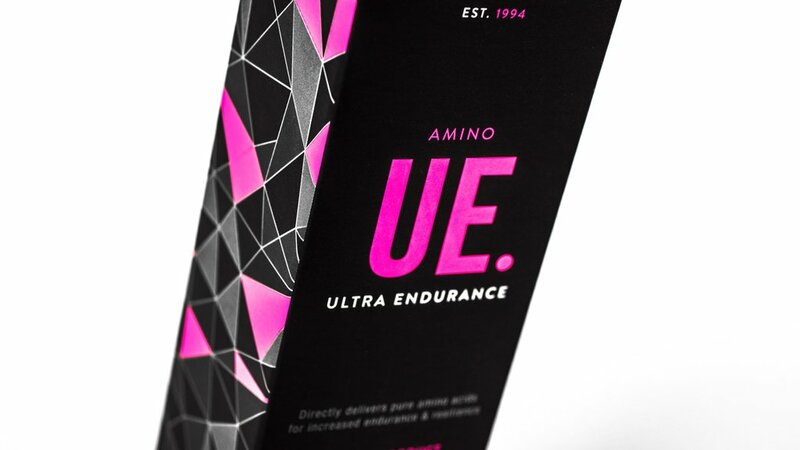 Imagine a natural product that could help you go further and ultimately achieve better results by ensuring your body is kept at an optimum state of performance. 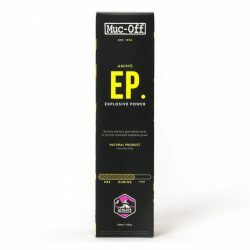 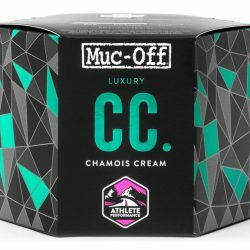 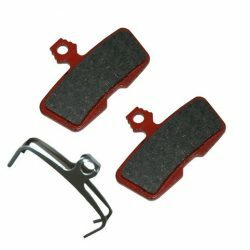 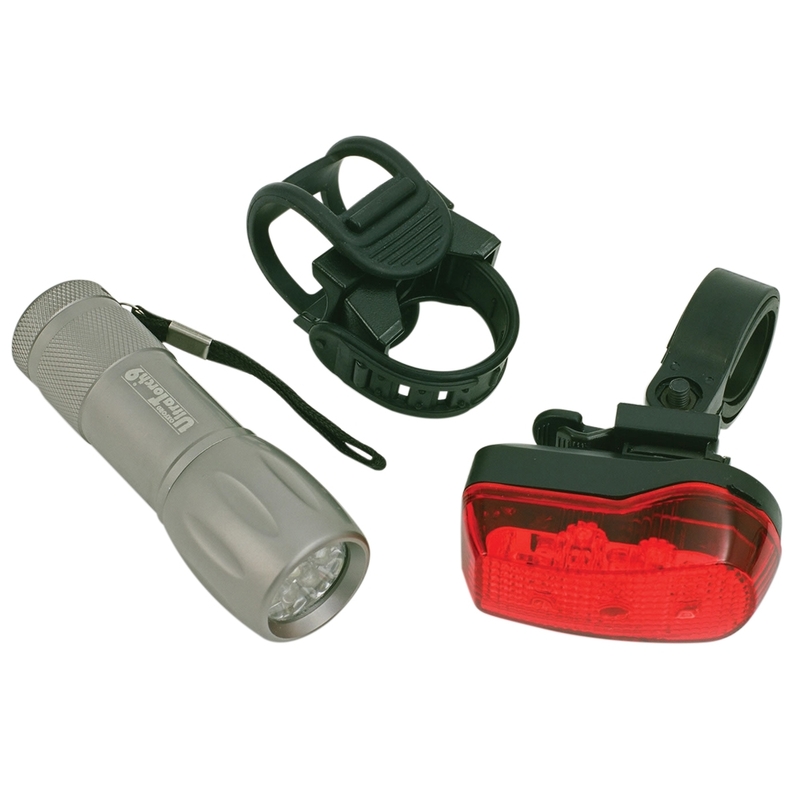 Muc Off has created that product. 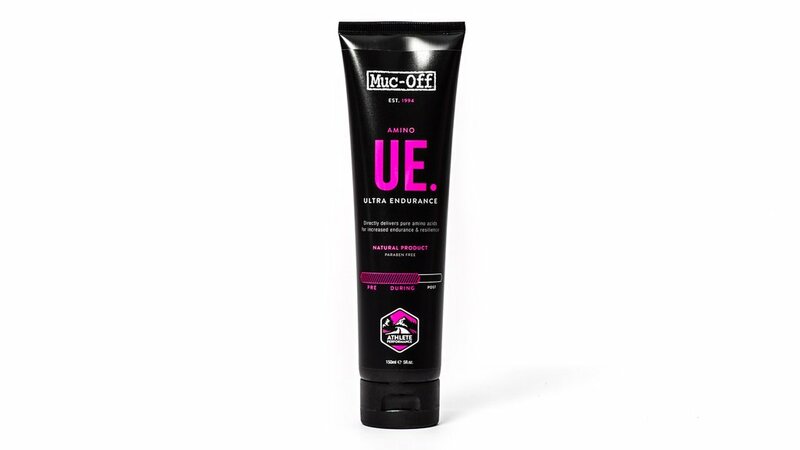 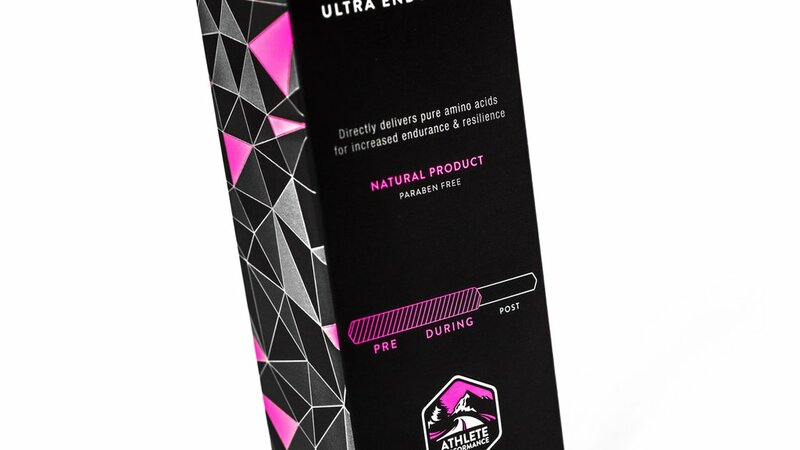 Introducing Muc Off Amino Ultra Endurance Cream.